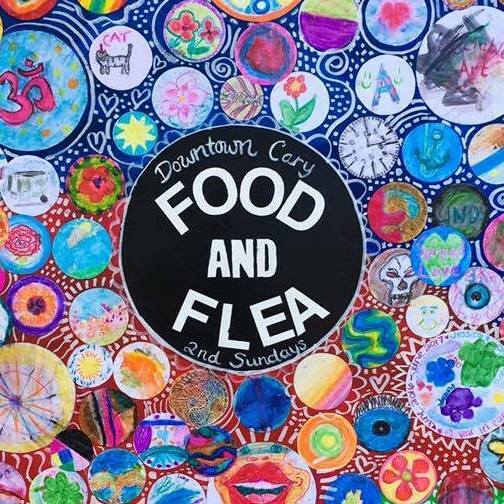 It seems every Friday each month, a different town hosts an Art Walk to showcase their local artists & offer a chance for them to get to know the local community! 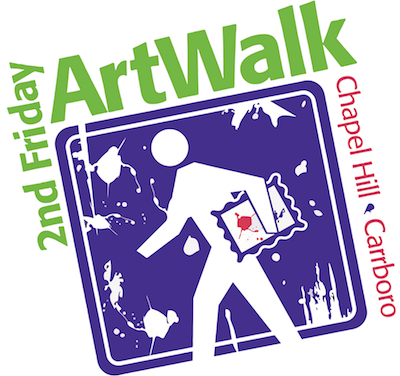 Head out to Chapel Hill & Carrboro this Friday night from 6 to 9 pm to experience new art, live music, great food, and much more! You can download a map here to view all participating venues! This event is free & open to the public! For additional details, click here. 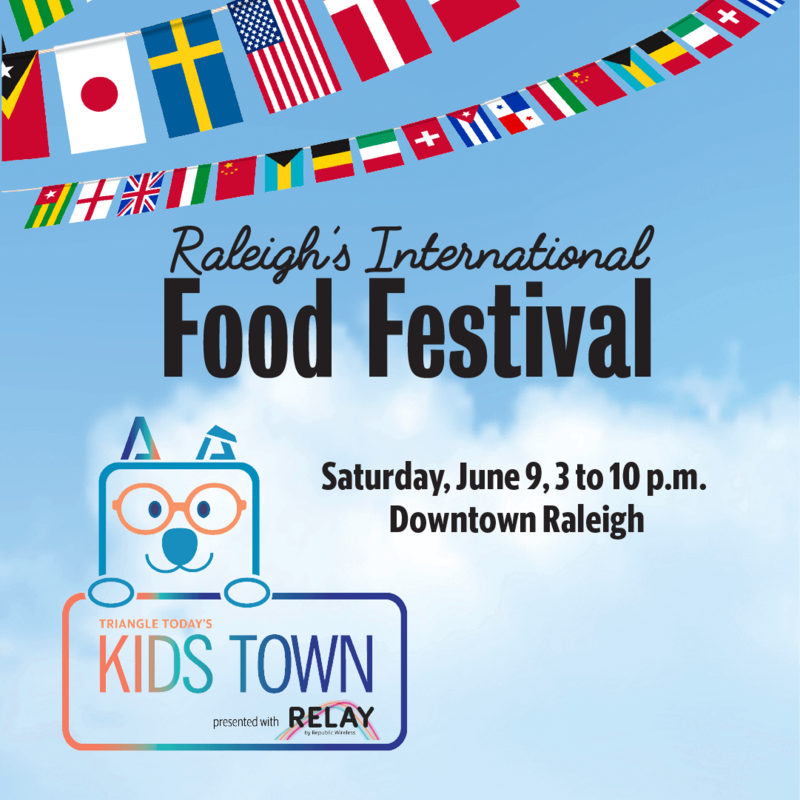 Sponsored by NC Vibes, we encourage you to taste the world in Downtown Raleigh this Saturday! There are so many different things to experience at this year’s International Food Festival including authentic food, beer & wine, dance exhibitions, and so much more. To see the entertainment line-up & get further details, click here. The forecast for Saturday is warm and sunny… Perfect Farmers Market weather if we say so ourselves! 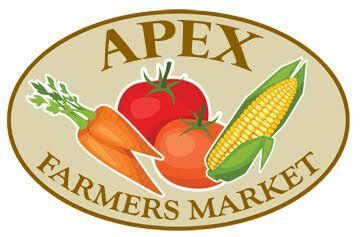 Head on over to the Apex Farmers Market this Saturday morning to pick up your fresh fruits and veggies for the week! And while you’re at it, bring home a beautiful flower or two to plant in your garden. Check out the full list of vendors & much more information by clicking here.